Today’s the final day to save 20% on baby, toddler, and kid clothing at Target online. Use coupon code LABORDAY at checkout. Many items are already on sale, too! Take 40% off at Gap.com with NO exclusions through September 4 with coupon code YES. Plus, take an extra 10% off your purchase with coupon code MORE. 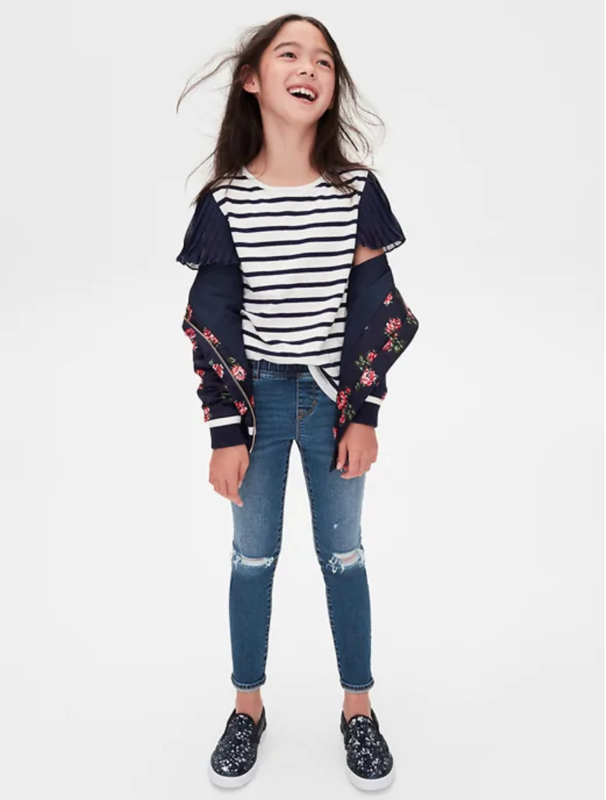 Tons of great kids’ clothes are already on sale, too. Save 20% on orders of $50 or more at Tea Collection during their Labor Day Sale. Use coupon code DAYOFF at checkout. Many items are already on sale, too, at up to 50% off. Save up to 50% during the Labor Day Sale at Hanna Andersson online. School uniforms are up to 50% off. All pjs, costumes, and outerwear are up to 20% off. Clearance items are up to 75% off! This Ergobaby Adapt Baby Carrier in Geo Black is a great deal at Albee during their Labor Day Flash Sale. It’s 23% off at $112. Save an extra 25% when you add it to your cart. That brings the price down to $84, 42% off list price! Save up to 75% site-wide at Crazy 8 right now. 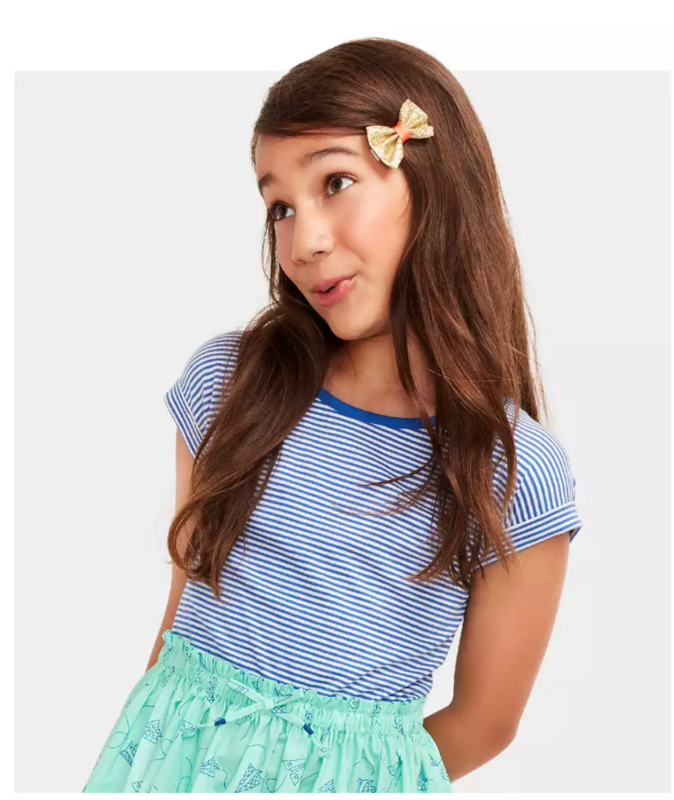 School uniforms are 50% off, and markdowns are an extra 50% off. No coupon codes necessary. Priced as marked. Take 20% off costumes and costume accessories at Shop Disney when you spend $50 or more. Use coupon code DRESSUP at checkout. Ends 9/5. Plus, save up to 70% on Almost Autumn Sale items with coupon code EXTRA40. See more Labor Day Deals and Sales.